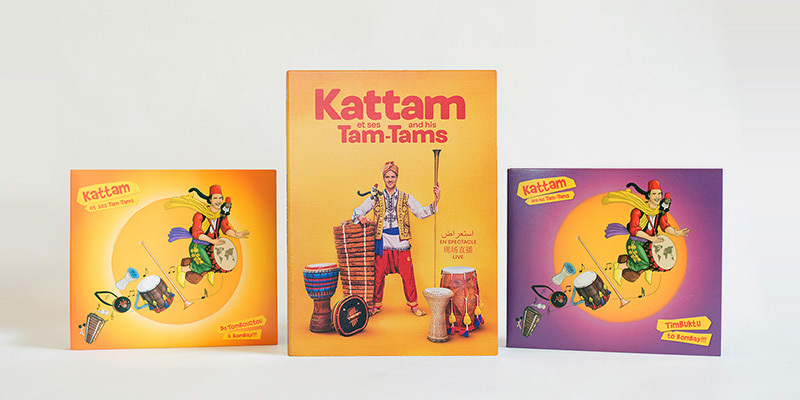 Have you already bought Kattam’s CD? Receive a 25% discount on the purchase of the DVD by answering the MYSTERY QUESTION! What traditional rhythm is played on the percussions in “I like to move it”? Use the answer as a promotional coupon when making your purchase from the boutique and receive a 25% discount! Don’t miss out on this special offer… move it !